Ending non-stop speculation, French authorities have confirmed that Abdelhamid Abaaoud, alleged the mastermind of the 13 November attacks on Paris, died in the siege on Saint Denis on 18 November. According to reports, the French prosecutor, on 19 November, announced that Abaooud's bullet-ridden body was identified using his fingerprints. 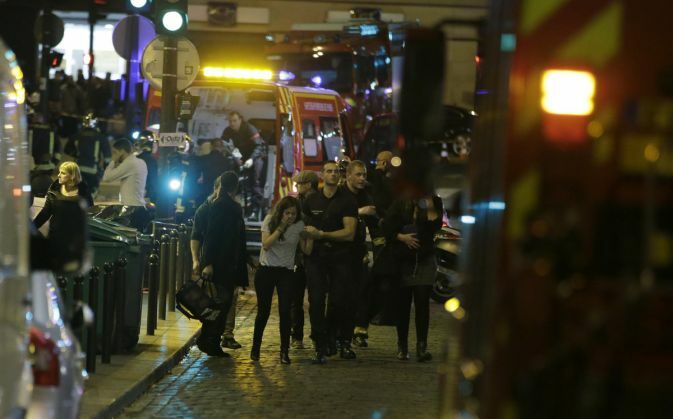 The 27-year-old led a series of coordinated attacks on Paris on 13 November which left 129 people dead and several injured. The French police conducted a raid on Saint Denis on 18 November, following a tip off that Abaaoud might be in the suburb. Abaaoud and Hasna Aitboulahcen, who is said to be his cousin sister, died during the raid. According to reports, Aitboulahcen blew herself up during the raid, which led to the arrests of eight people. Abaaoud, born in Belgium to Morrocan parents, was also linked to a foiled terror attack on a Thalys train earlier this year. Police are still on the lookout for Salah Abdeslam, who was also a part of the group that led a series of attacks on Le Bataclan, Stade de France, and a number of cafes and restaurants across Paris on 13 November.